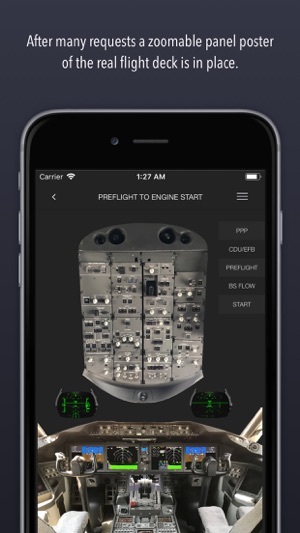 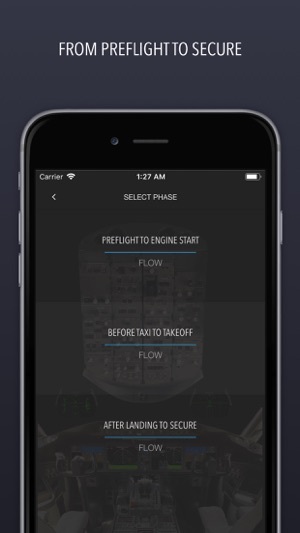 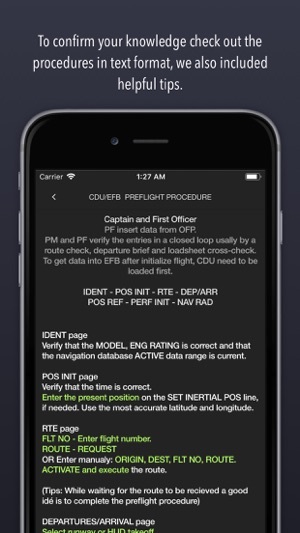 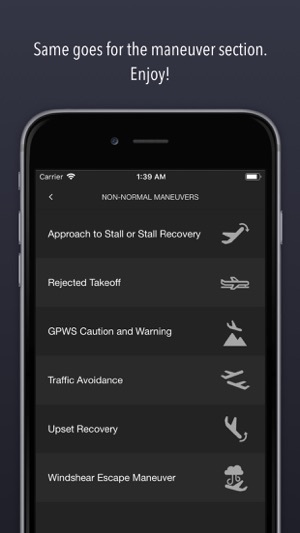 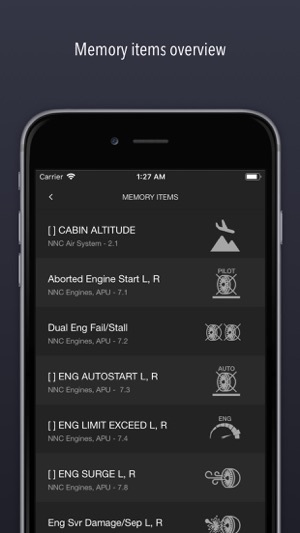 The people behind this app all fly the 787 so we try to feed you with some good tips as well. 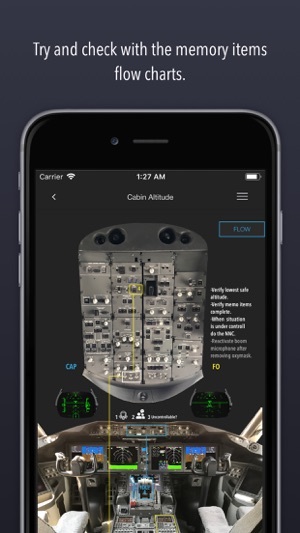 The 787 Flow Trainer is working just as good with your iPhone as with your iPad. 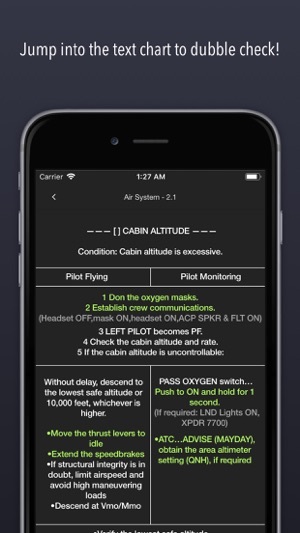 Just a few updates this release. 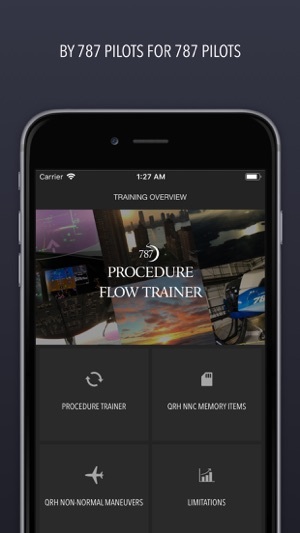 We improved user experience with some small design adjustments and other small corrections, and removed Procedure in the app name so now its just 787 Flow Trainer.